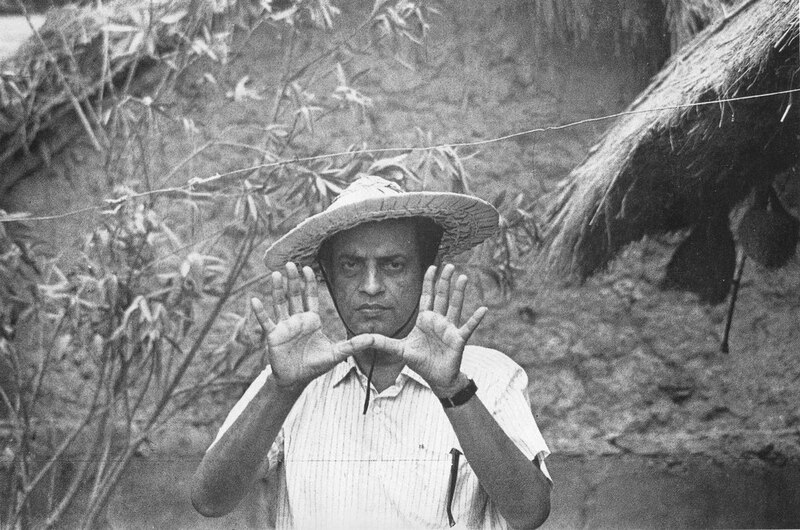 The period was 1955; exactly 57 years ago the release of “Pather Panchali” marked the beginning of an era of “Neo-Realism” in Indian cinema. 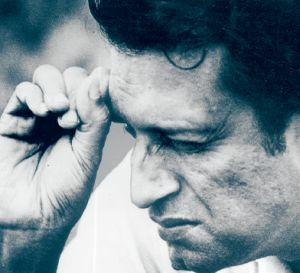 Satyajit Ray, son of the famous poet Sukumar Ray came to the fore front representing India and managed to earn a fair bit of respect in the World of cinema. Over the next four decades his work was praised and acknowledged by film critiques and general mass all over the world. He is rightly regarded as one of the finest film-makers this world ever experienced. Even today, he continues to be an inspiration for all the upcoming film makers of this country. He still holds the most respected position as an Indian film maker in the international film circuit. He was truly the master of this art. Ray was one of the prolific writers that Bengal and India had. Apart from his achievements in the world of cinema, he wrote many novels. Short stores, essays on cinema and his views about Indian and foreign films. His articles were a treat for the readers and his work for children remain etched on your mind. He worked his way out in between immense constraints and defeated physical and material causes which were hindrances to his creative work. His dedication towards work and his urge to excel helped him to overcome every odd situation that came through his way. In this post, I hardly have the opportunity to speak something which will really imply and describe his enormous popularity and his huge credibility in the field of art and culture. However, I would like to dedicate my blog, my wishes and my dreams to this man and expect to be a part of his vision which actually gave him the courage to stand out from the crowd and leave an autograph on the minds of every Indian film lover. I would like to demonstrate life with pictures which have motion and my-motion-picture depicts every bit of his struggle towards excellence, failures that taught him lessons, success that made him urge for more and accolades that made him an institution in the field of cinema. I must say I disagree with you in calling “Pather Panchali” a neo-realist film, since for me it falls into the category of poetic realism. While it had touches of neo-realism in its refusal to use stars and making use of natural light and real locations, the total form that the film takes up is uncharacteristic of a neo-realist film in the vein of “Bicycle Thieves” or “Rome, Open City”. I also take issue when Ray is often branded as a neo-realist filmmaker. He was one of the few filmmakers who dabbled in a variety of genres like comedy, children’s film, psychological thrillers and so on.